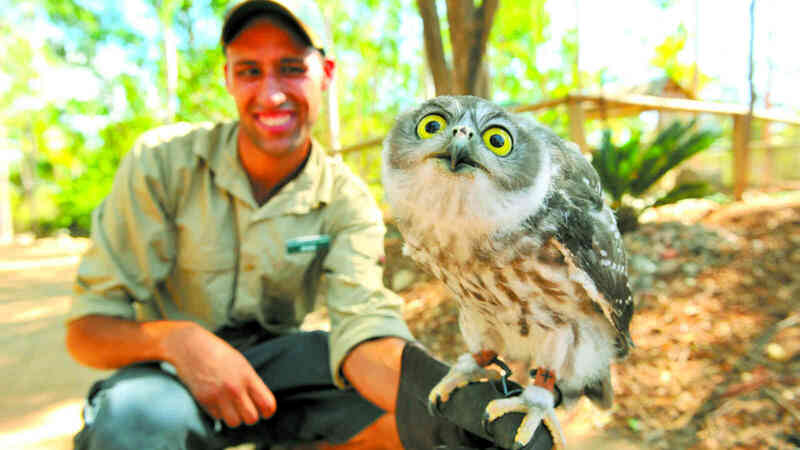 Hands on adventures at Billabong Sanctuary! 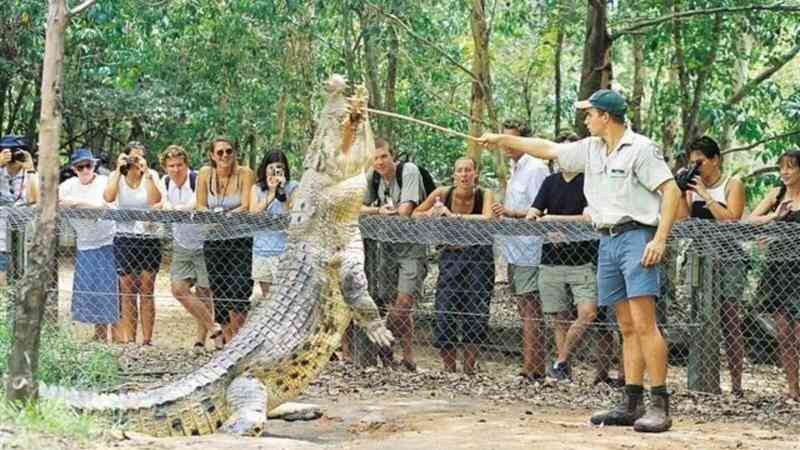 It's all about animal encounters at Billabong Sanctuary! 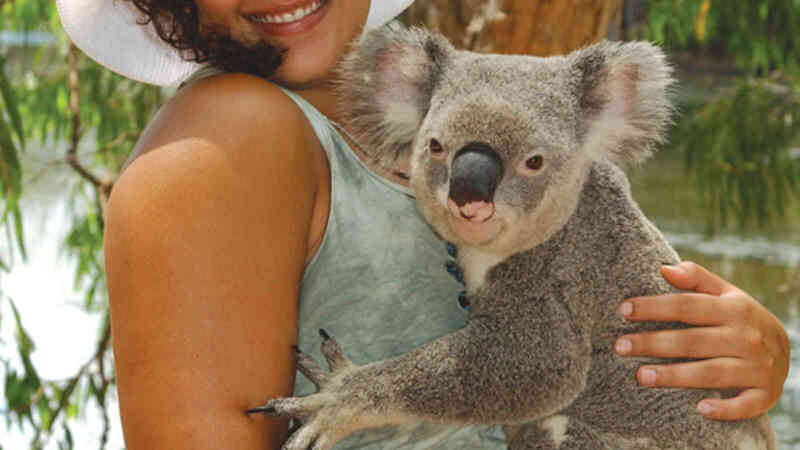 Meander through 25 acres and experience a series of unforgettable hands on encounters between you and Australian native animals. 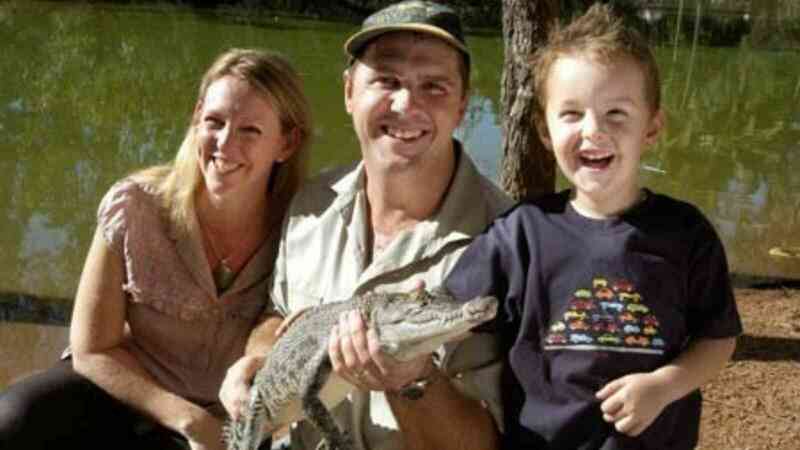 Join one of the interactive wildlife talks or feeding shows through out the day - don't miss the popular crocodile feeding! As the sanctuary is located 20 minutes drive south of Townsville, transfers are available and packaged with entry tickets!